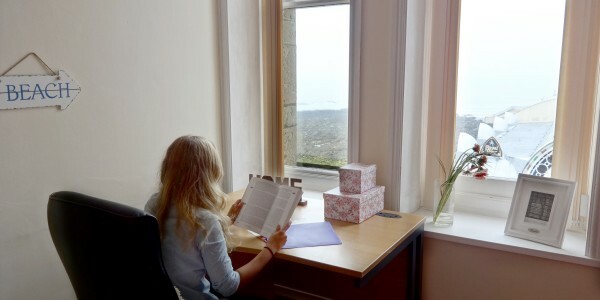 3rd Floor, Fully furnished student flat available for 7 people to share on the Aberystywth Sea Front in a stunning historical building. 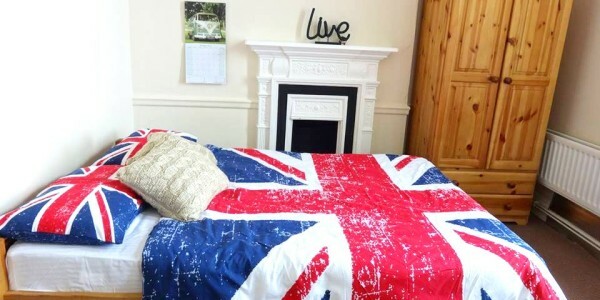 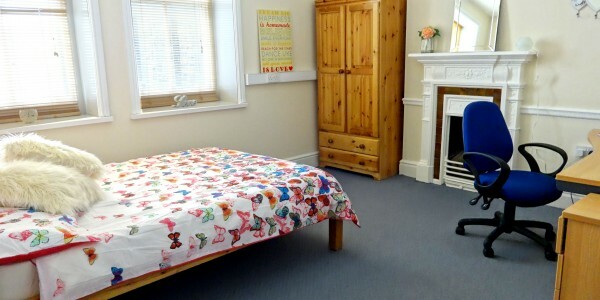 Nicely furnished rooms with a single or double beds, wardrobe, desk, chair and drawers with all bills included. 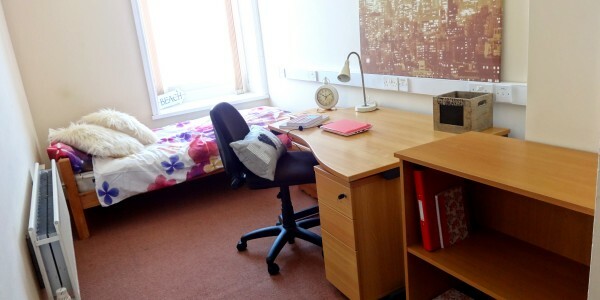 The Cambria is furnished with you in mind to provide you with the best student living experience around. 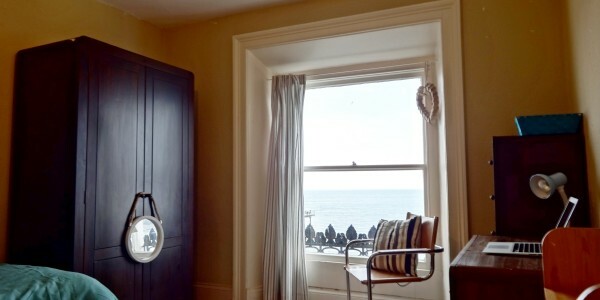 Wake up to sea breezes and sounds of the waves with sea view rooms, yet for a quieter life take advantage of the peaceful rooms at the back which are full of light. 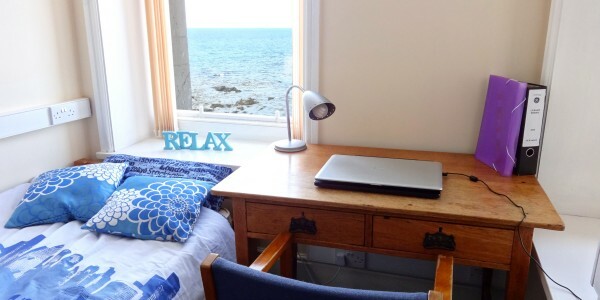 The open plan kitchen and living area offers great views along the promenade and the town and comes with generous storage facilities, very large fridges, two cookers and sinks, comfortable sofas and a flat screen television set. 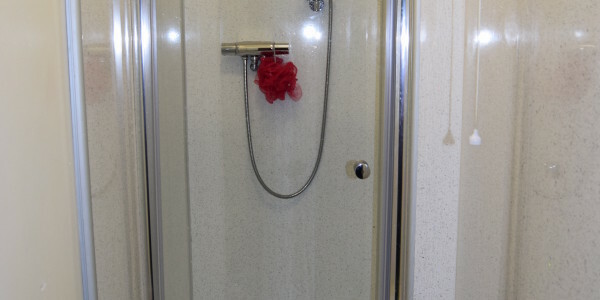 There are bath and shower rooms across the level and are cleaned daily for your convieniance. 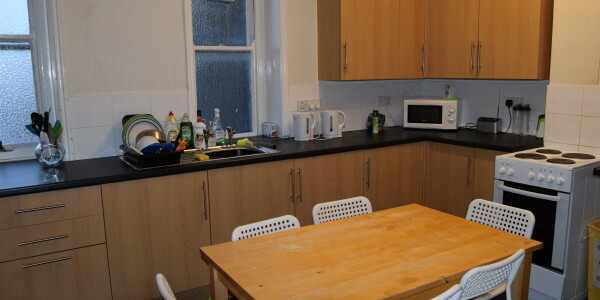 Rubbish is collected daily so you never have to worry about Bin Day ever again! 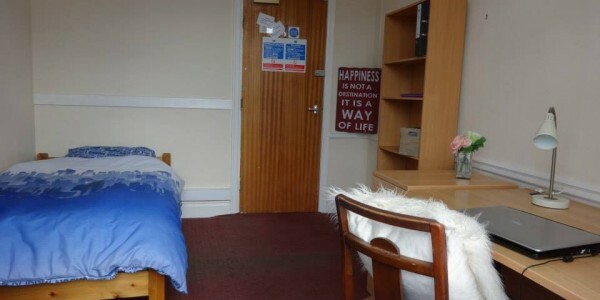 We aim to deal with any issues straight away we have a friendly team of onsite resident student wardens, office manager, receptionist, maintenance support and cleaning staff. 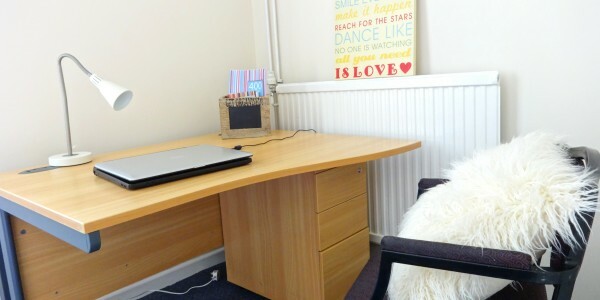 Our staffed reception is on call to help you with any issues you may have and will have a mail collection system in place so you never have to worry about your post. 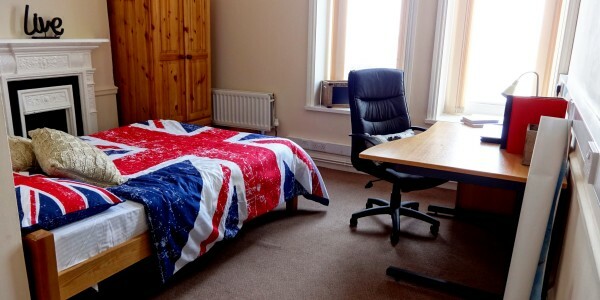 There is also 24/7 access, and laundry facility so you can do your washing on site. 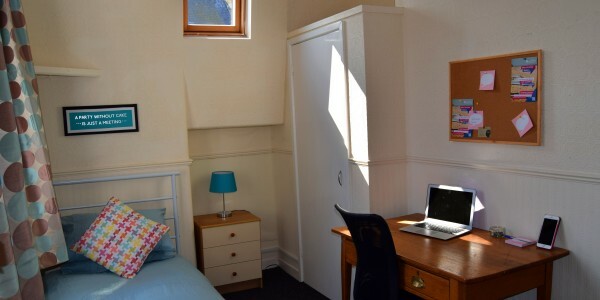 We have a variety of tenancy packages available for those wishing to stay for the academic year, the summer and short term lets, Ideal for Erasmus students! 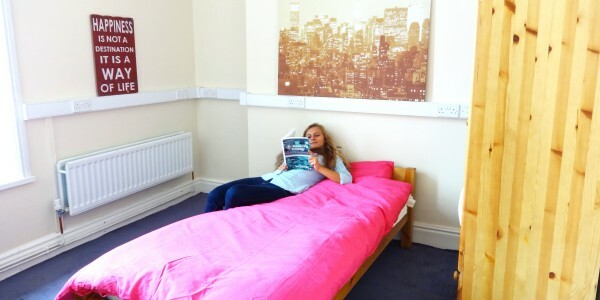 Did you you Cambria Student Rooms is on Facebook? 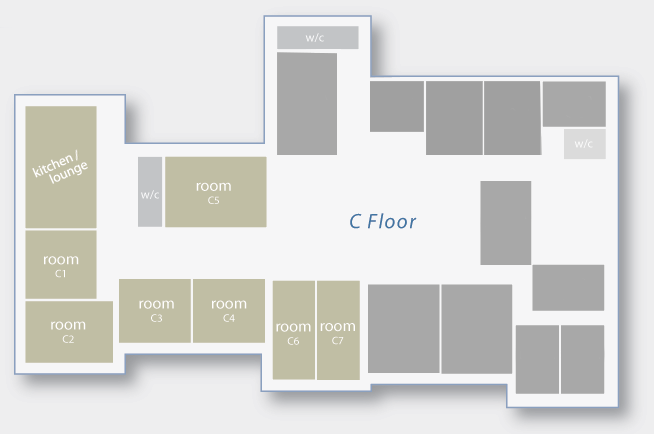 Click here to visit the page for all the up to date information. 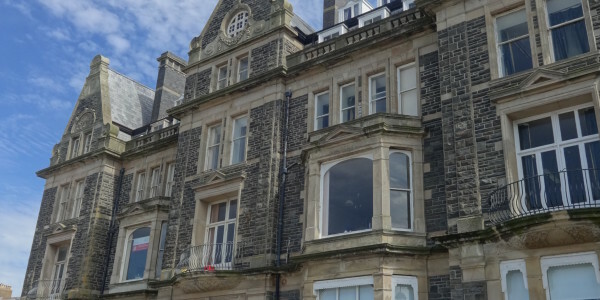 Limited rooms available at this all Inclusive, Self Contained 9 bedroom Apartment on the Aberystwyth Sea Front. 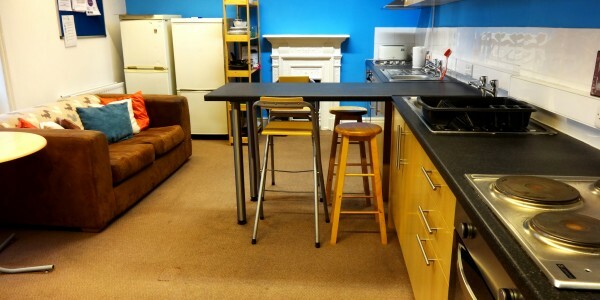 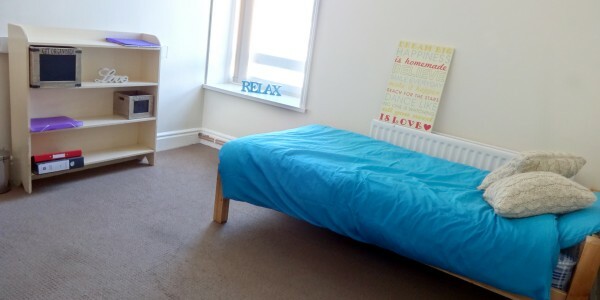 Tailor made to ..
Limited rooms available in this fourth Floor, Fully furnished student flat available for 9 people to share on the Aberystywth ..
Limited rooms available in this 4th Floor, fully furnished student flat. 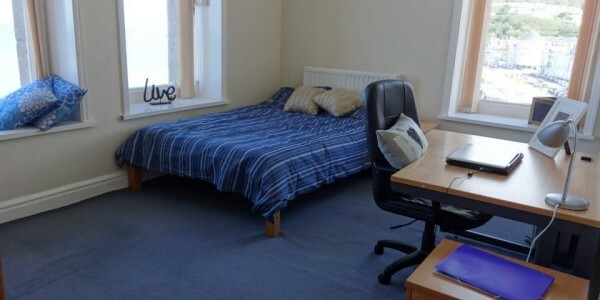 There are eight bedrooms sharing the flat on the ..
3rd Floor, Fully furnished student flat available for 7 people to share on the Aberystywth Sea Front in a stunning ..